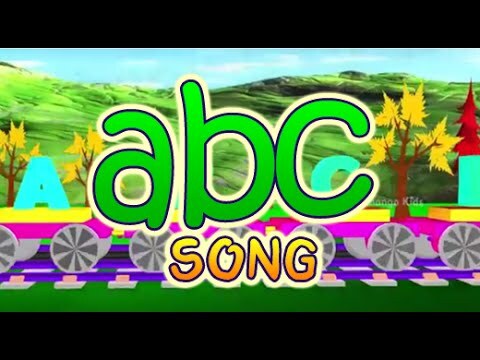 ABC Songs for Children, English Animated Song, 3D ABCD English Alphabet. Let your kids sing along. Learning ABC is much easier for your Nursery kids now. Here is a colorful animated ABC song for your kids which will teach ABCD alphabet. So sing along with us A, B, C, D, E, F, G, H, I, J, K, L, M, N, O, P, Q, R, S, T, U, V, W, X, Y, Z. We call them capital Letters.